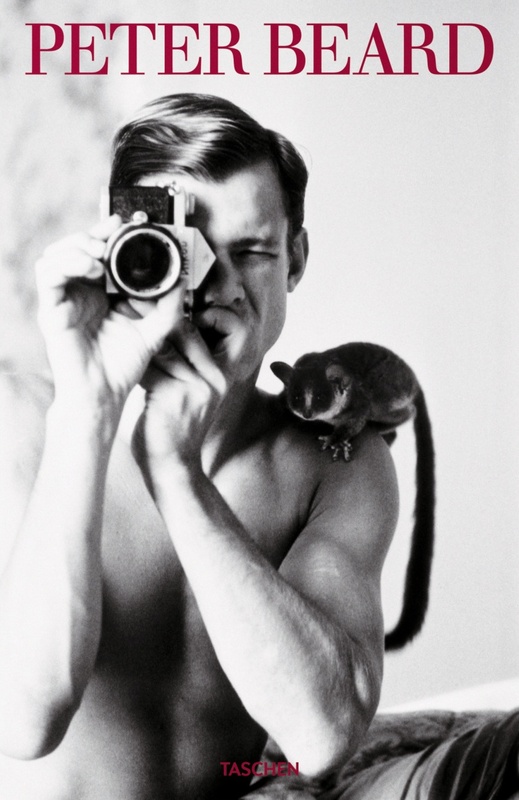 Our real life hunk for today is one of the most famous photographer living in the world today, wildlife photographer Peter Beard. These photographs of Peter date back to the 1950's and 60's and show him in all his blonde and tanned athletic glory; unfortunately, there is not that much subject matter of him that I could find for his early years. Although he has stayed remarkably handsome in his 60's and 70's, he has recently suffered a stroke and has suffered health issues. 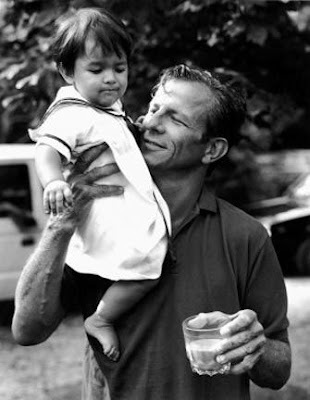 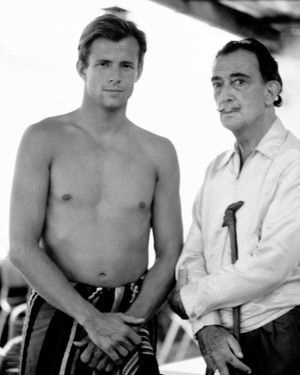 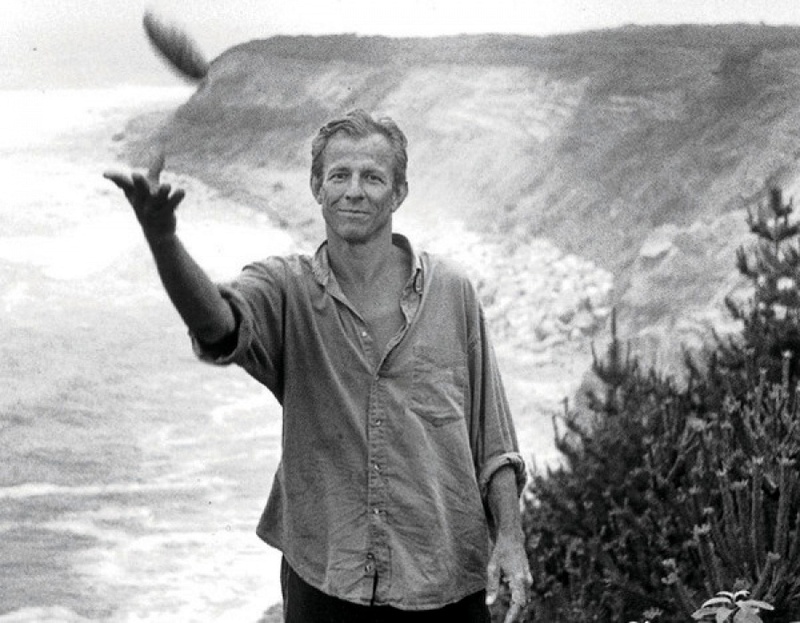 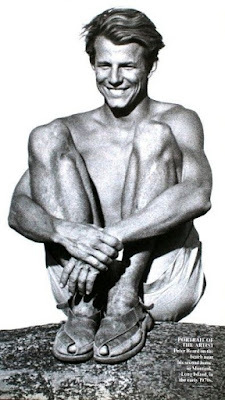 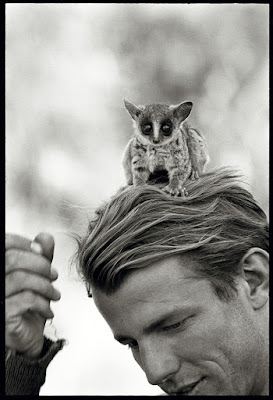 His gorgeous younger looks (he is the prototypical Abercrombie and Fitch man before Abercrombie and Fitch was cool) is not why Peter Beard is my Real Life Hunk for today. 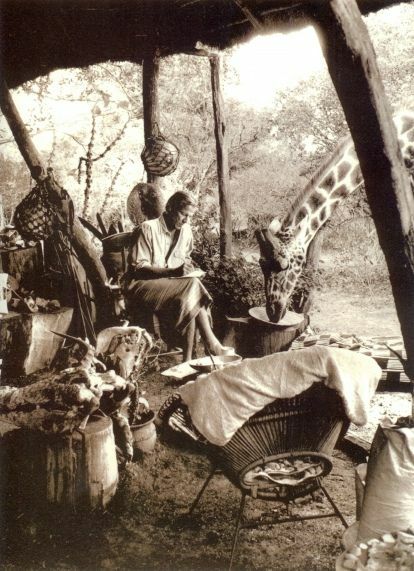 Over the past half century, Peter has done more than any other artist to promote the cause of wildlife conservation in Africa. 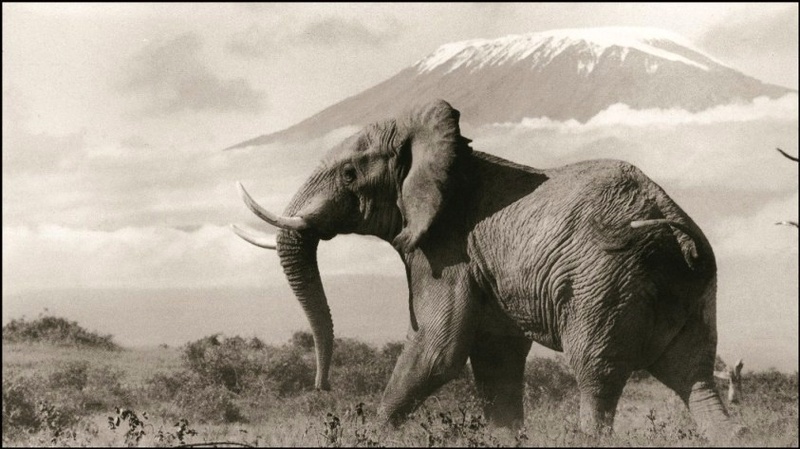 He has documented the destruction of over 35,000 elephants for their ivory tusks - and promoted the cause of wildlife preservation in Kenya and other African nations. His art and diaries, while gorgeous, have served a conservation cause far beyond their creative value as "coffee table" art book fillers. 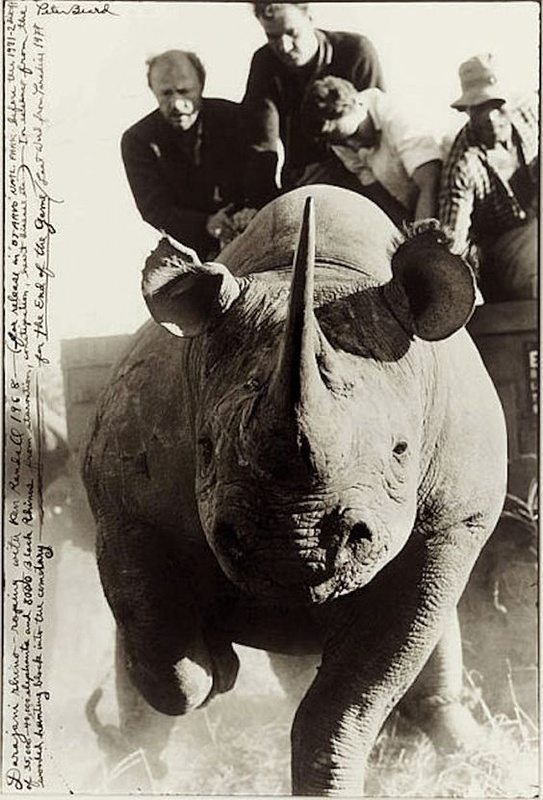 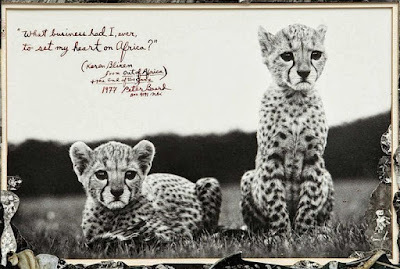 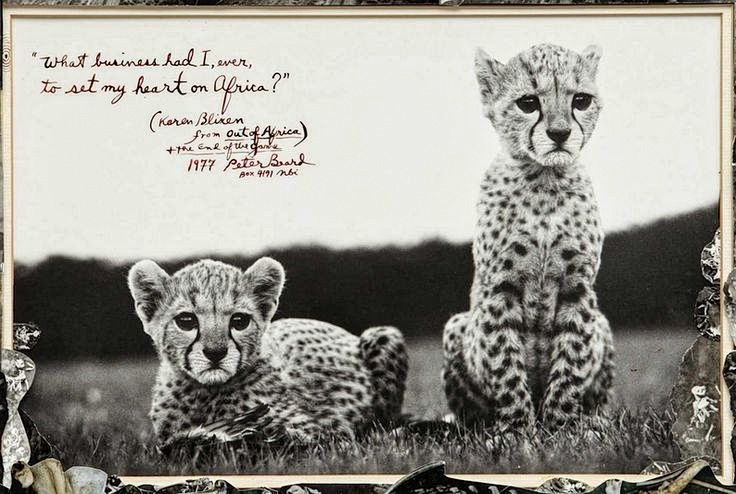 Peter Beard was born on Long Island to a wealthy family in 1938. 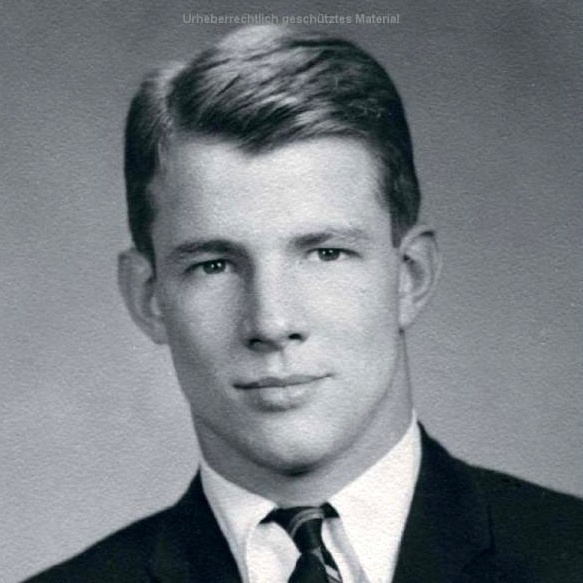 He decided to leave premed studies at Yale University and study art history. 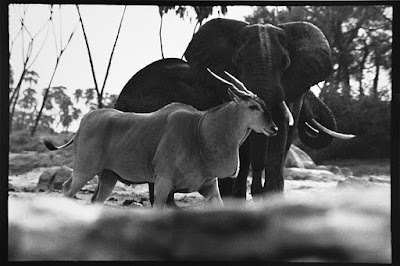 His photography of wildlife in Kenya and documentation of the demise of 35,000 elephants together with a dramatic flair for photographic presentation quickly built his creative mystique to a cult-like status. 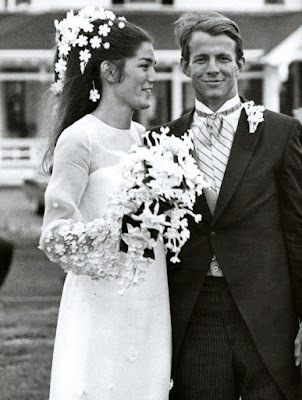 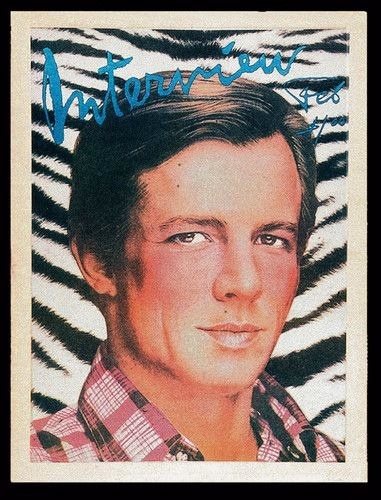 Peter Beard was married to supermodel Cheryl Tieg in the 1980's. He has collaborated with artists Salvador Dali, Andy Warhol, Francis Bacon, and Andrew Wyeth. 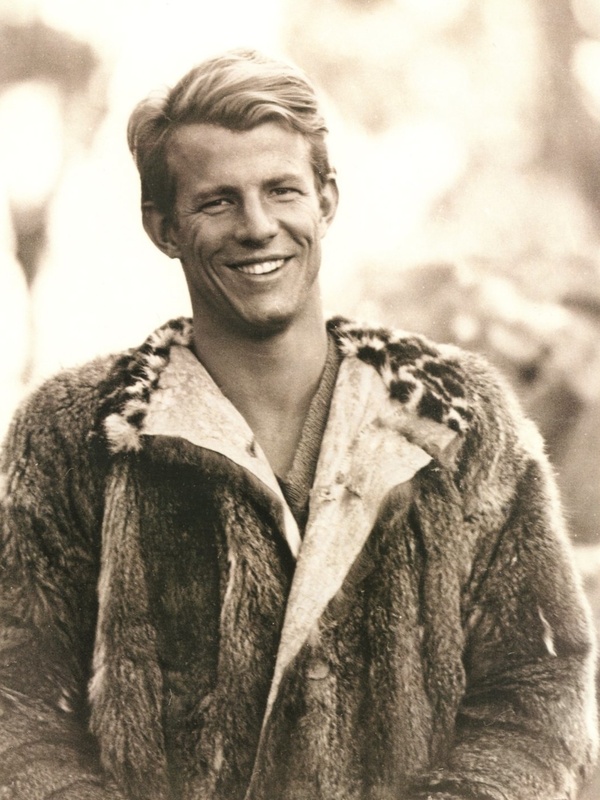 He was a fixture at Studio 54 in the 1970's and still enjoys huge celebrity status. 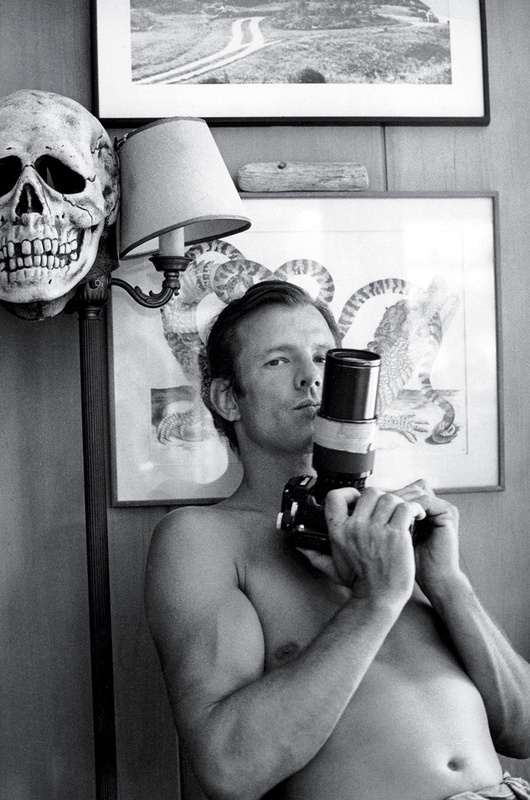 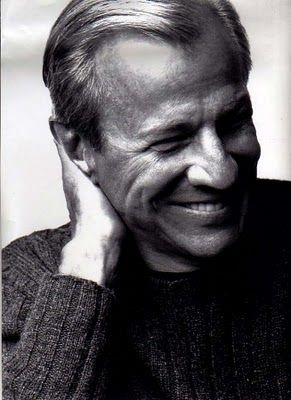 Peter Beard, along with legendary portrait photographer Annie Leibovitz, is perhaps one of the two most famous living photographers living in the world today. 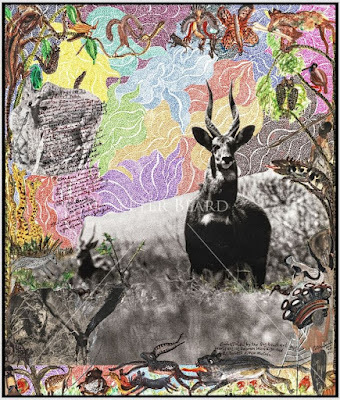 However, he recently has had a stroke and is embroiled in several law suits over ownership of art works -- you can read about this in the link below to the June 2016 article in the Observer. 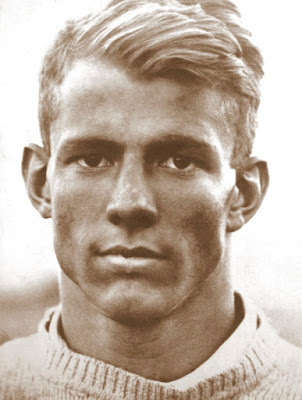 You can catch additional hunks posts from 2015 through this link. 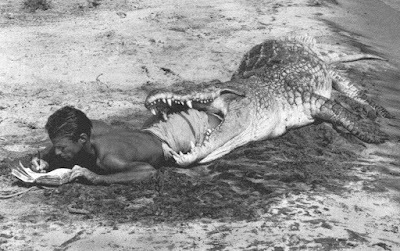 Make sure to scroll down.